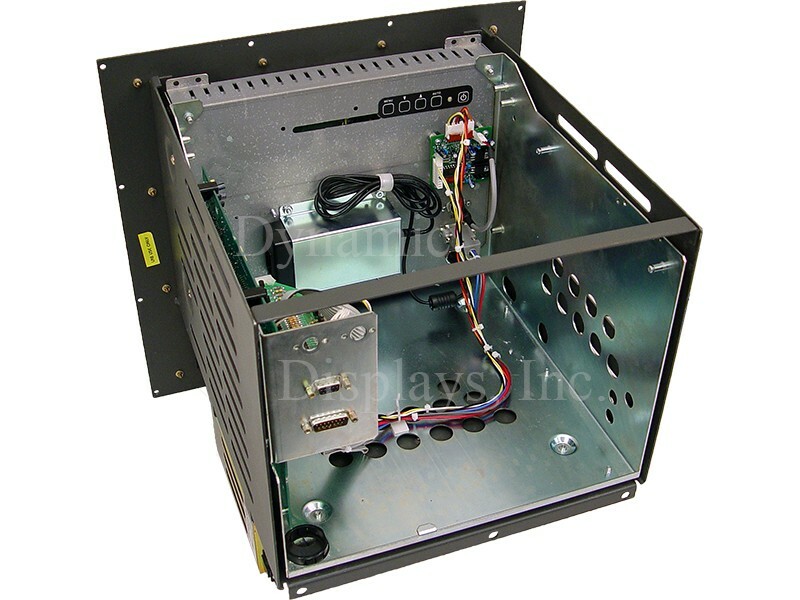 Allen Bradley 8520-CRTC, 12 In Color CRT Monitors used in Allen Bradley 9/440, 9/260, and 9/290 Processor Modules. 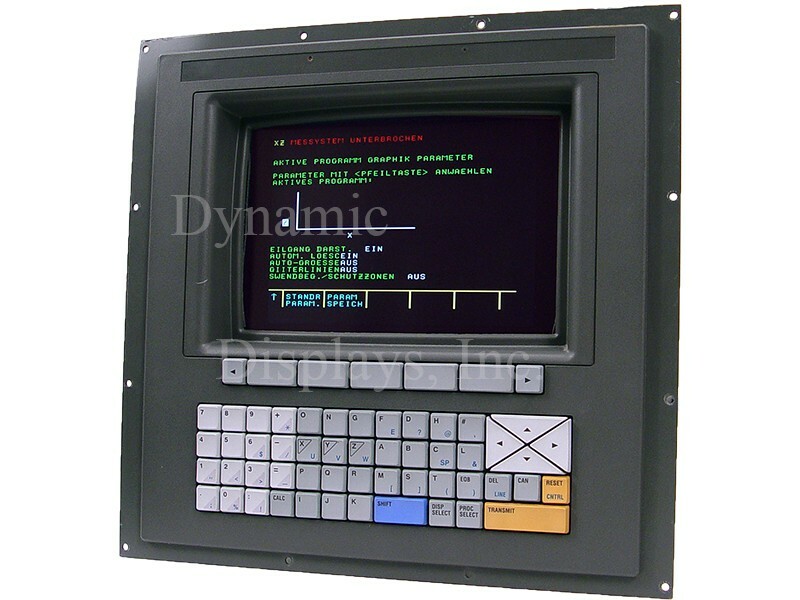 Model QES1510-055 10.4 In LCD replaces Allen Bradley 8520-CRTC, 12 In Color CRT Monitors used in Allen Bradley 9/440, 9/260, and 9/290 Processor Modules. 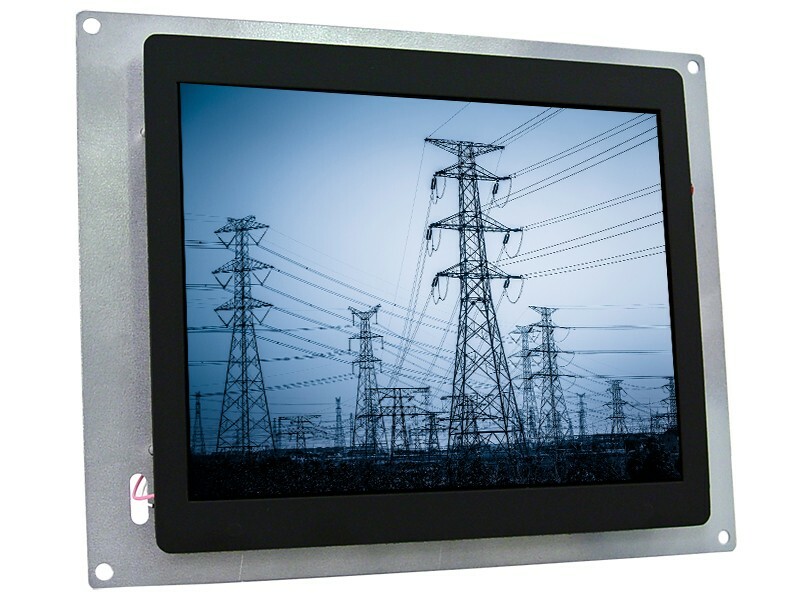 Dynamic Display’s QES1510-055 is a 10.4 inch LCD monitor designed to be a drop-in retrofit display for the Allen Bradley 12-inch CRT Monitor, model 8520-CRTC.